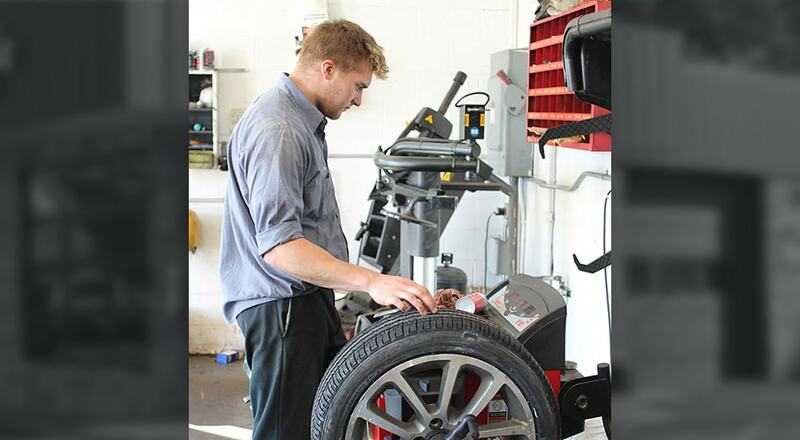 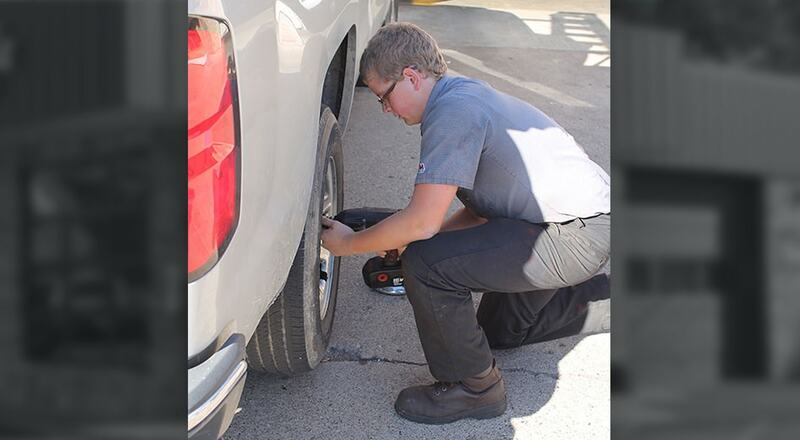 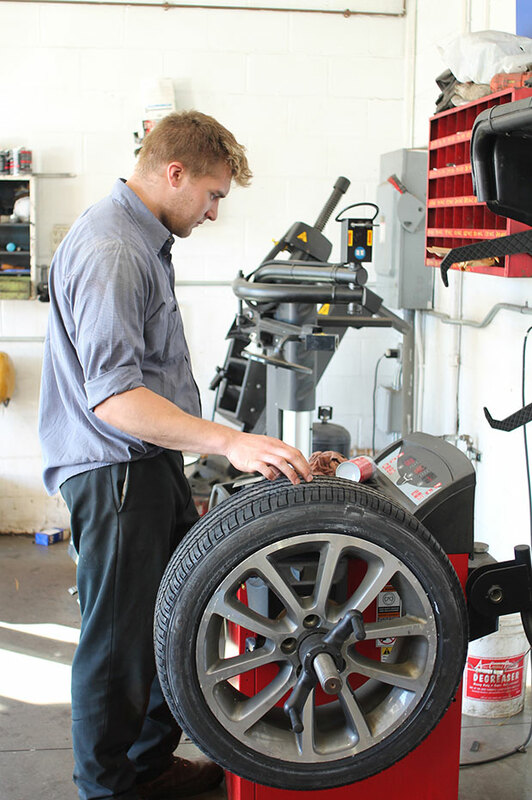 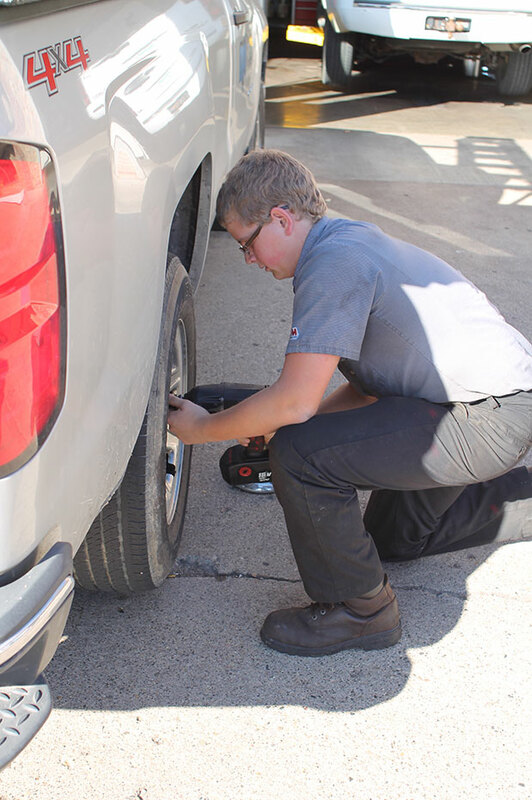 Free Tire Rotation Service valued at $24.95. 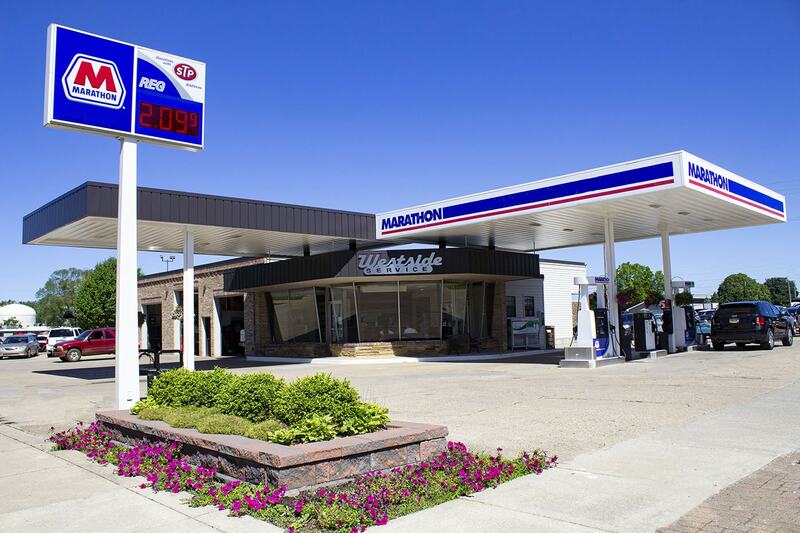 Not valid with any other offer. 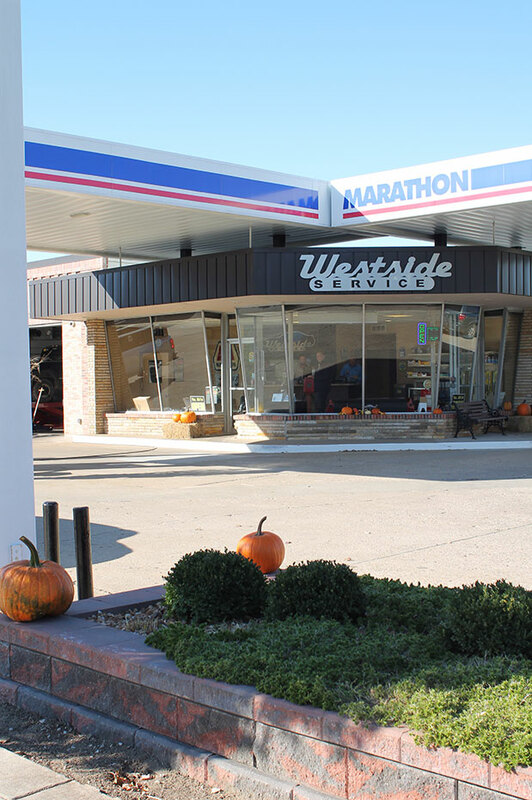 Coupon must be present in advance. 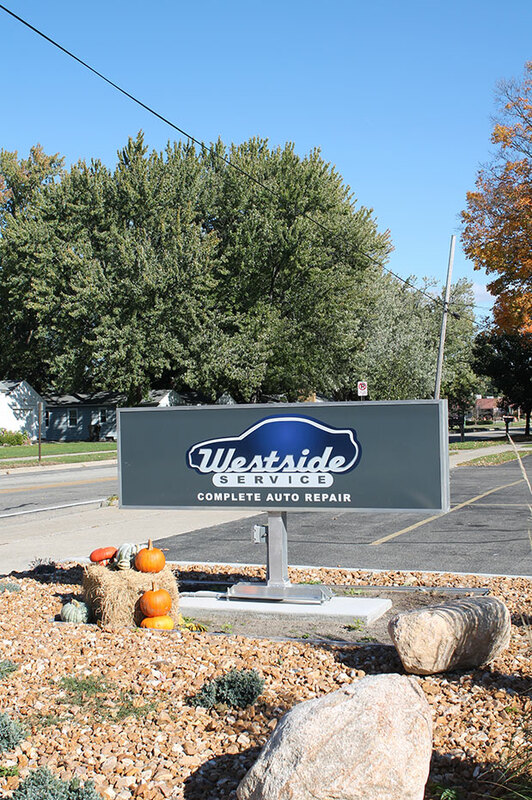 "Honest and fair. 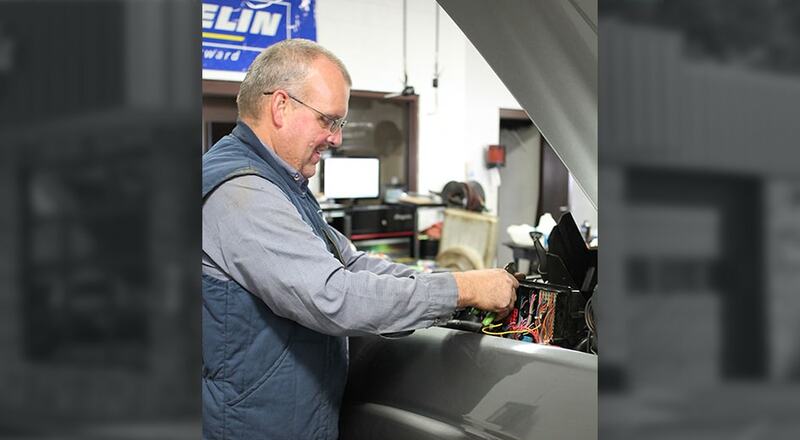 Repairs done in a very timely manner with the utmost courtesy. 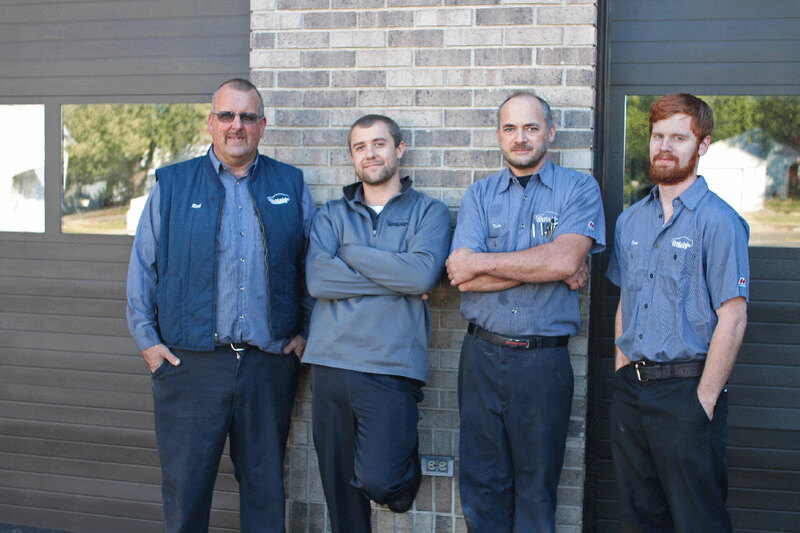 These guys are great!" 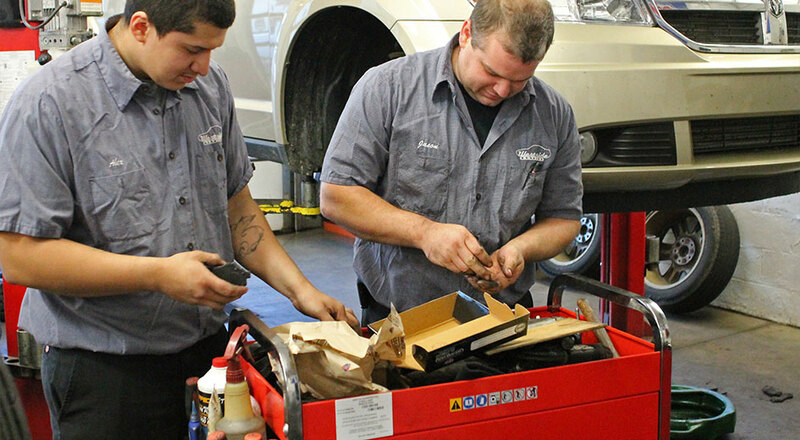 "They were easy to work with and so far it seems they have corrected the problem. 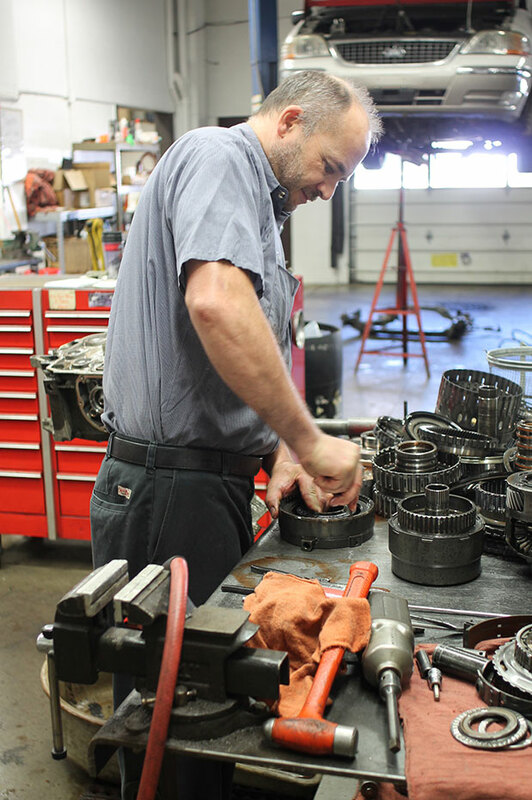 It was costly to do the rebuild of the transmission, but they explained it all up front and frankly, I believe when all was said and done, they came in on the low side of their estimate. 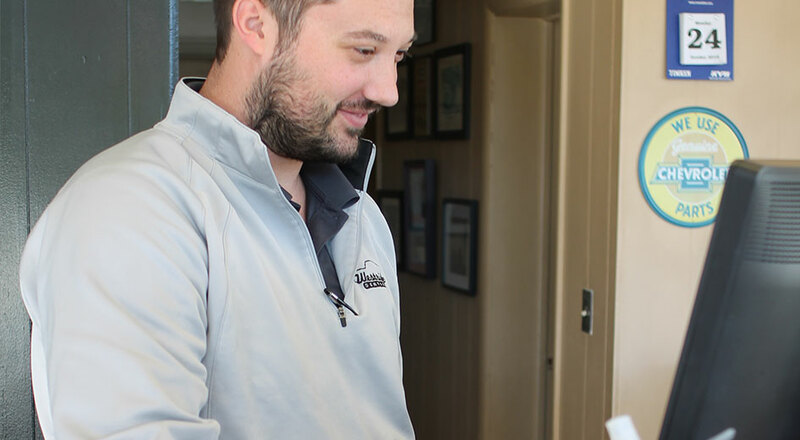 The process took longer then I expected, but again, they had acceptable explanations as to why, i.e., some parts had to be shipped out of state. 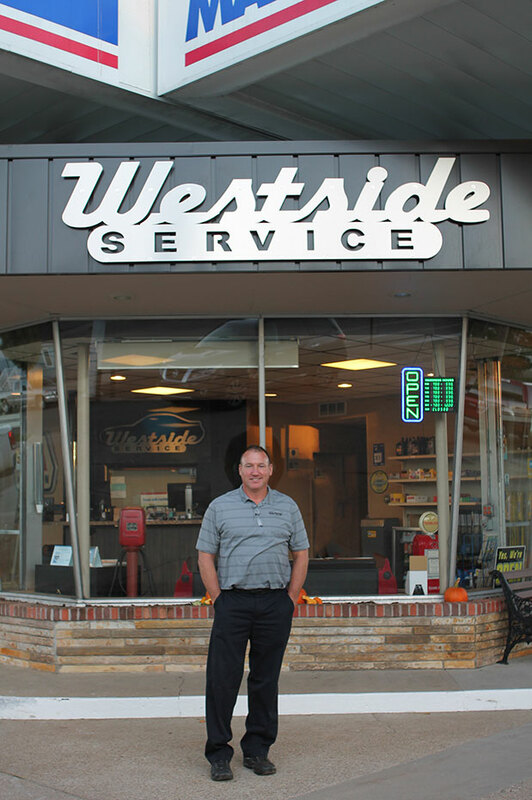 They were recommended to me by Dale at Heights Service in Holland and as I trust Dale, it made it easier to trust this business. 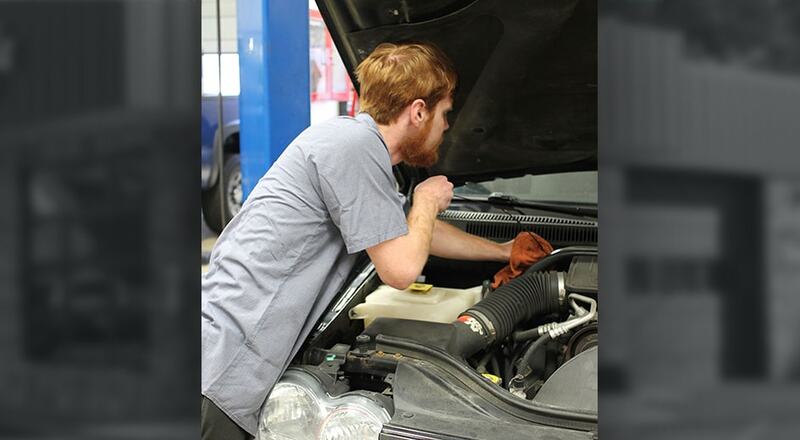 I would recommend them to anyone needing work done on their vehicle." 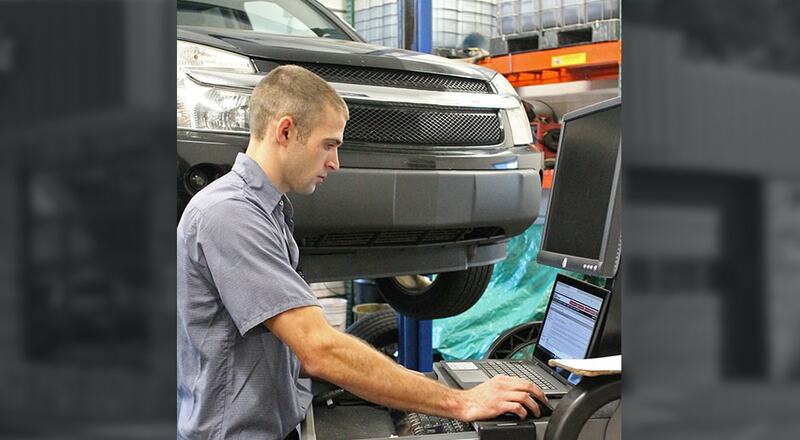 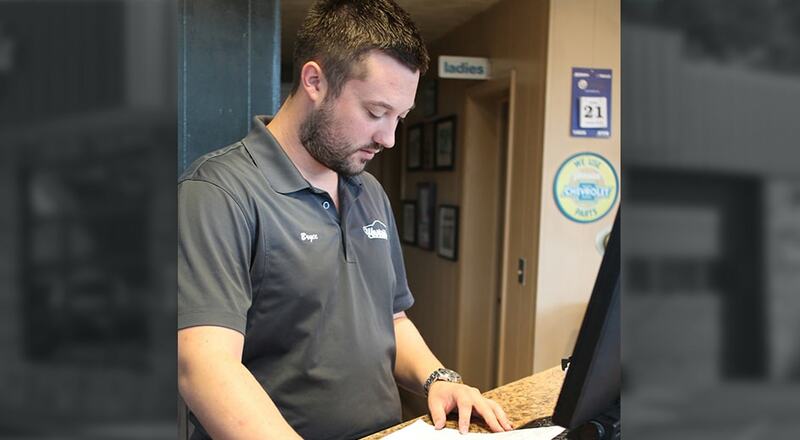 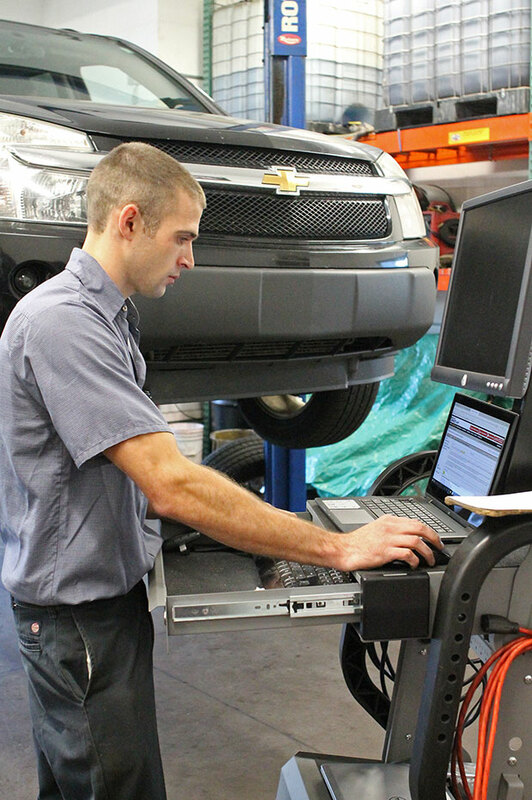 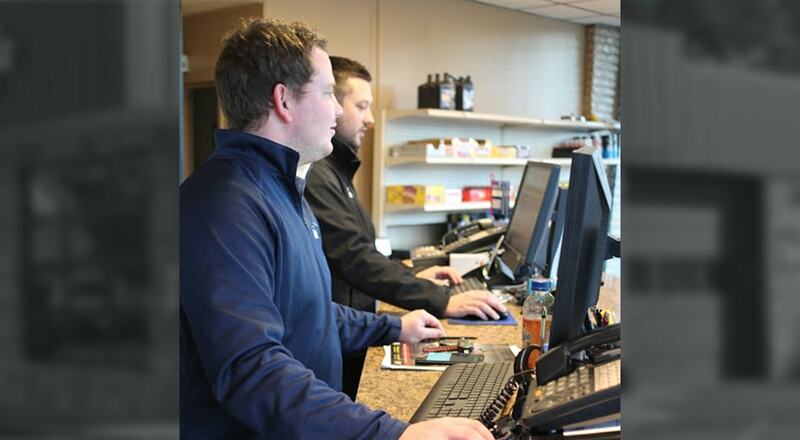 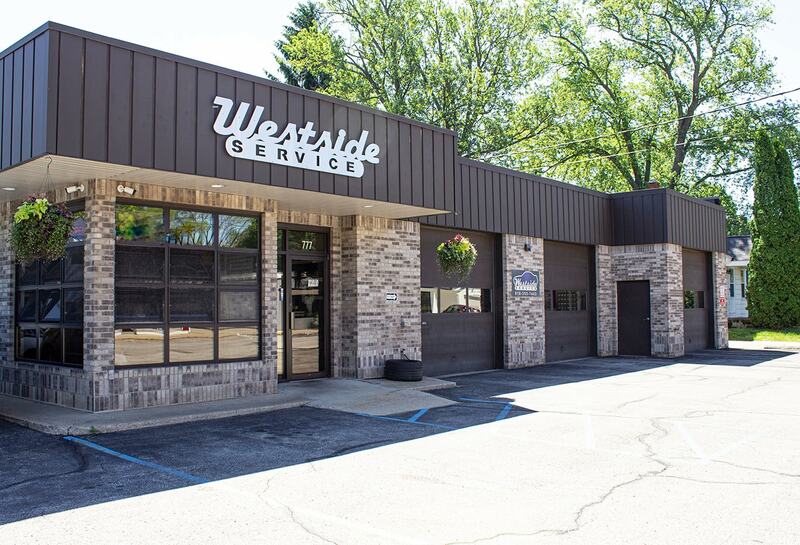 Are you're looking for a reliable and trustworthy company for all of your automobile service needs? 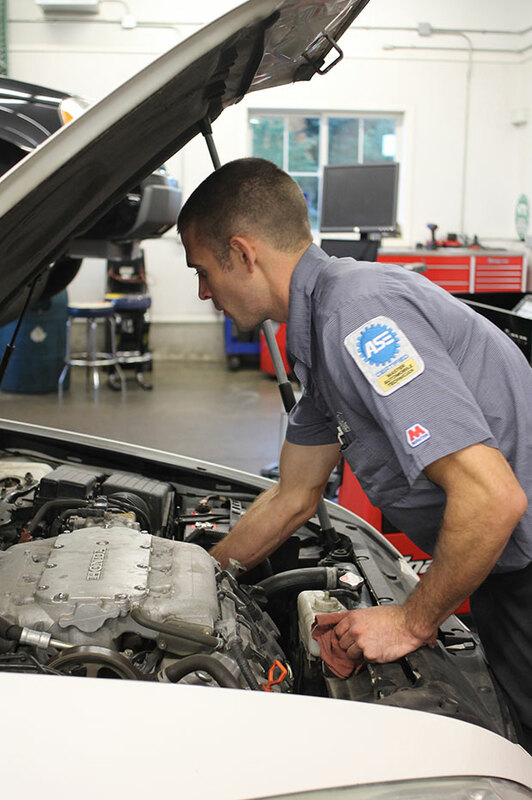 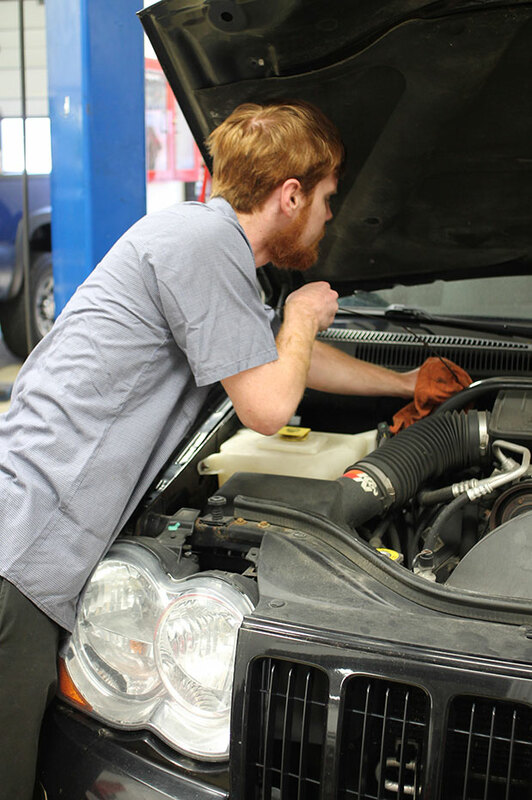 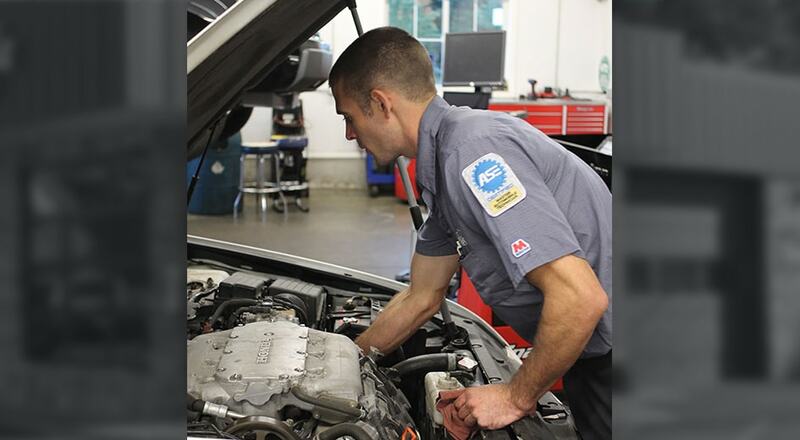 When your car needs some sort of repair, it can be a hassle to find the right place to take care of it. 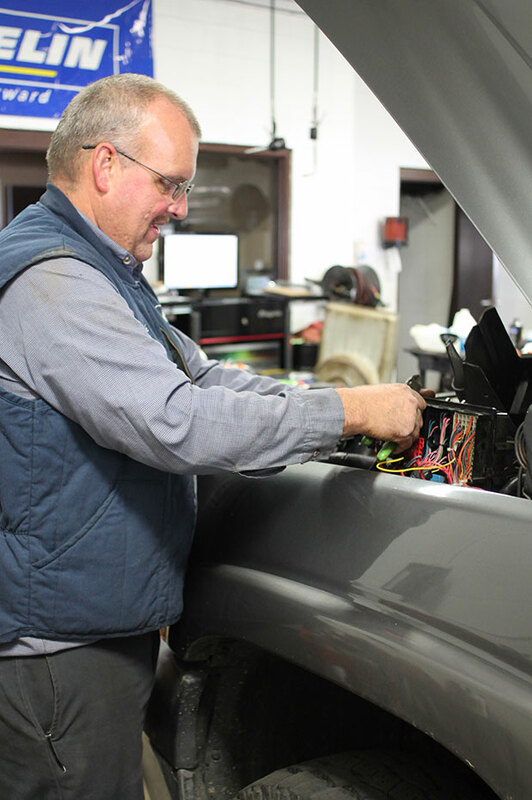 Some local auto repair businesses can't handle all of your problems, while others are out to just make money, and will charge you far beyond a fair price. 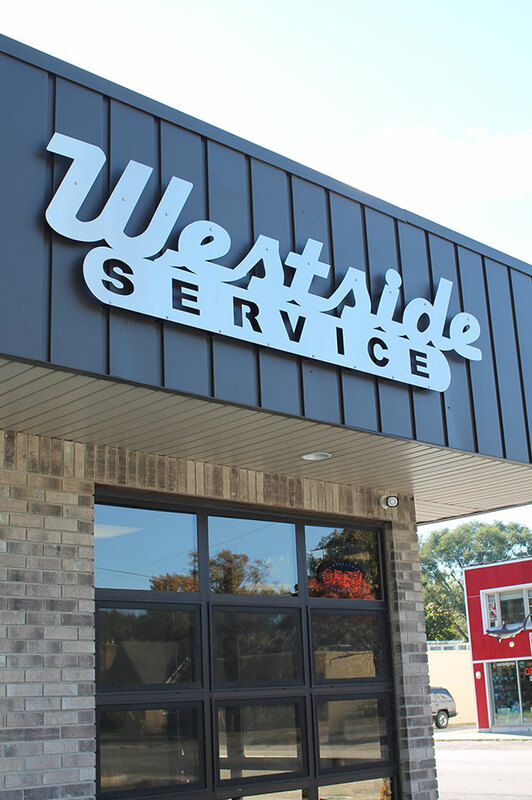 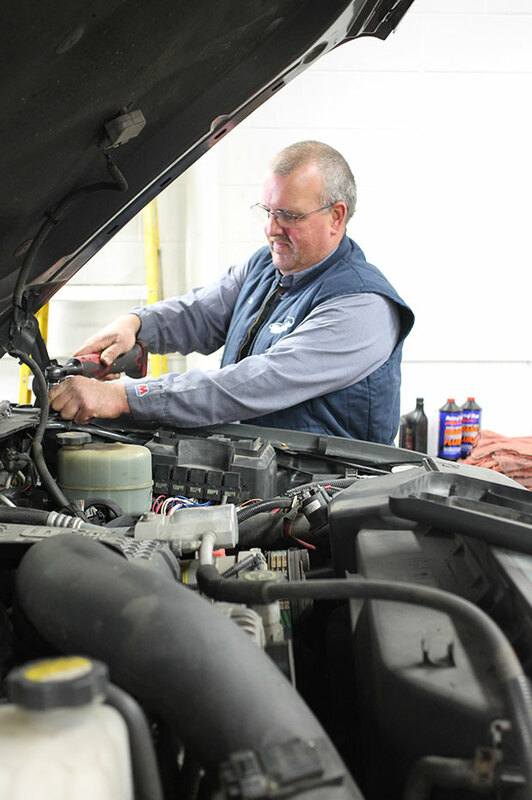 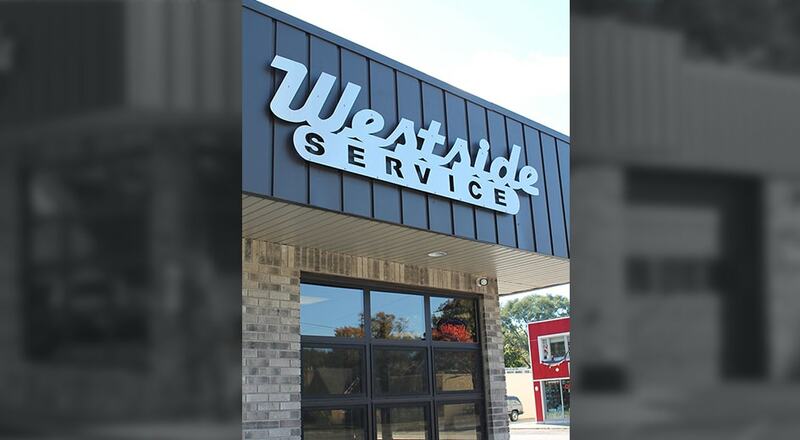 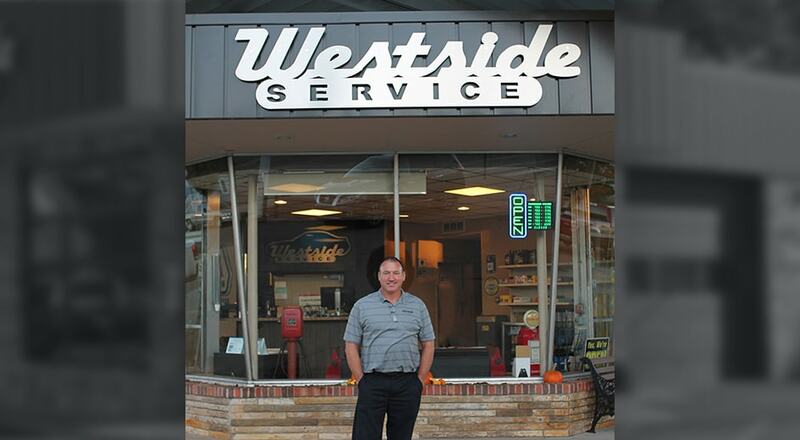 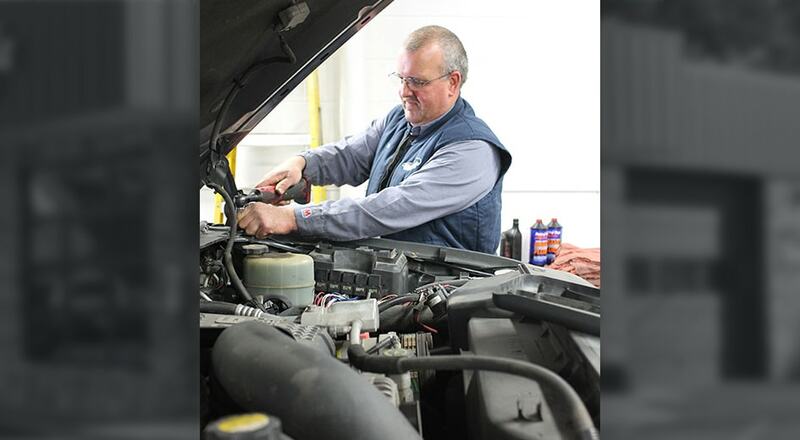 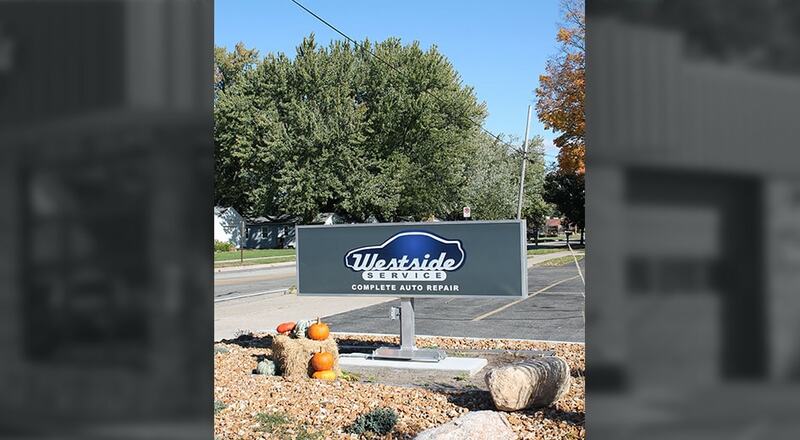 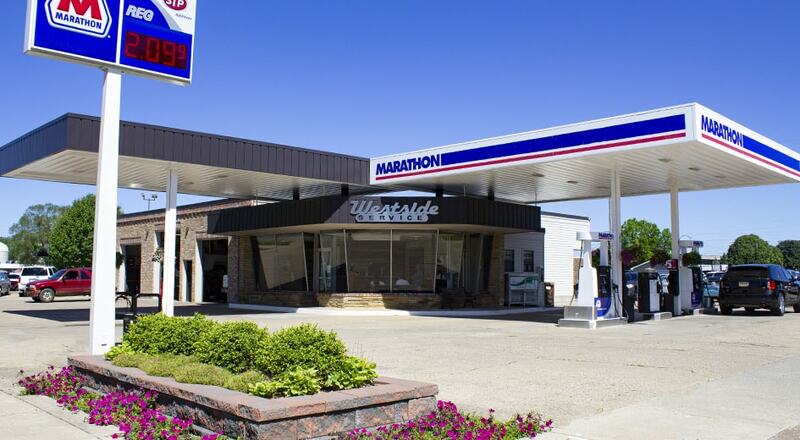 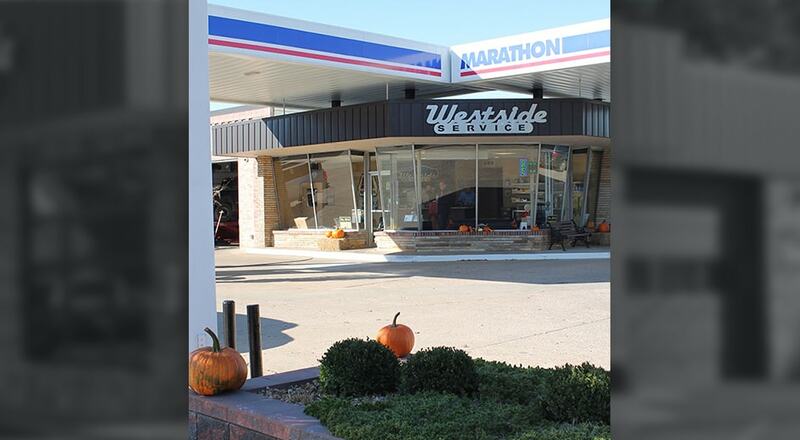 Westside Service Center has been serving the Holland and Zeeland areas for nearly 40 years, building a positive reputation in the community. 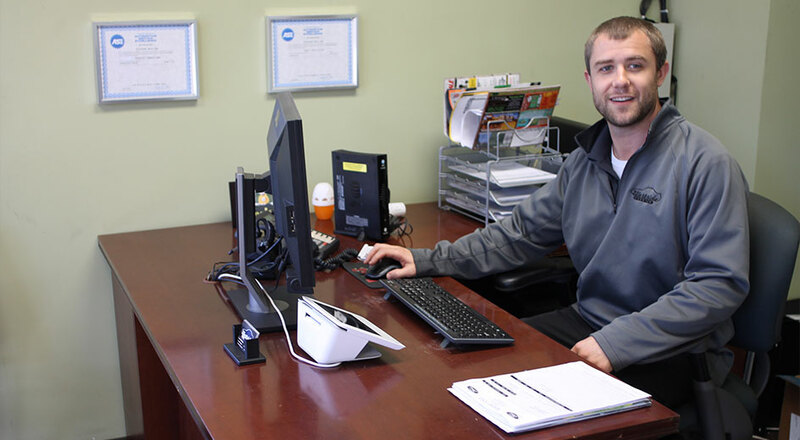 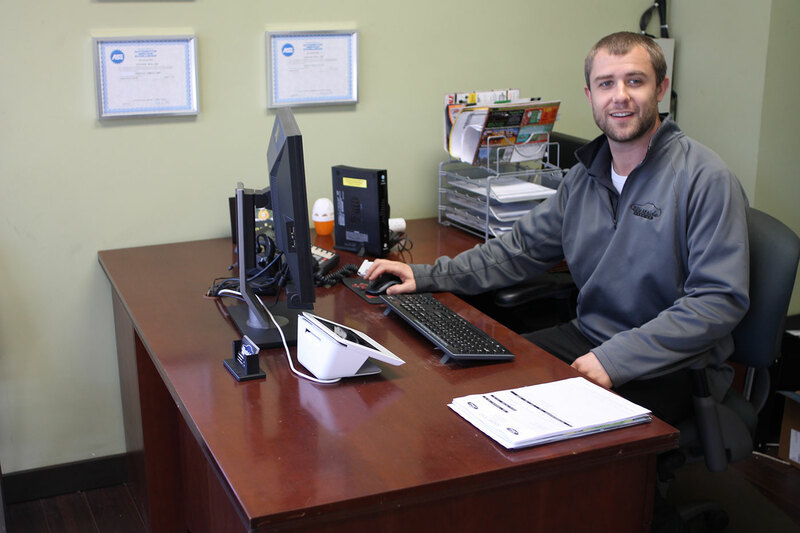 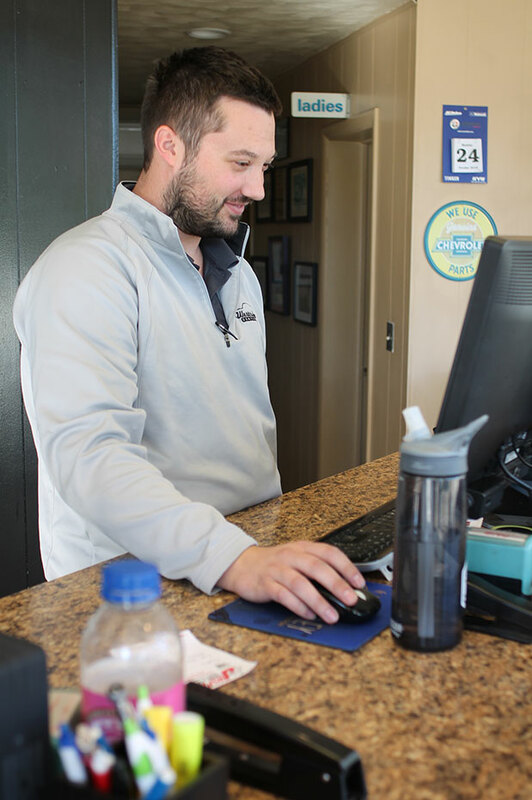 Schedule an online appointment or call one of our locations today. 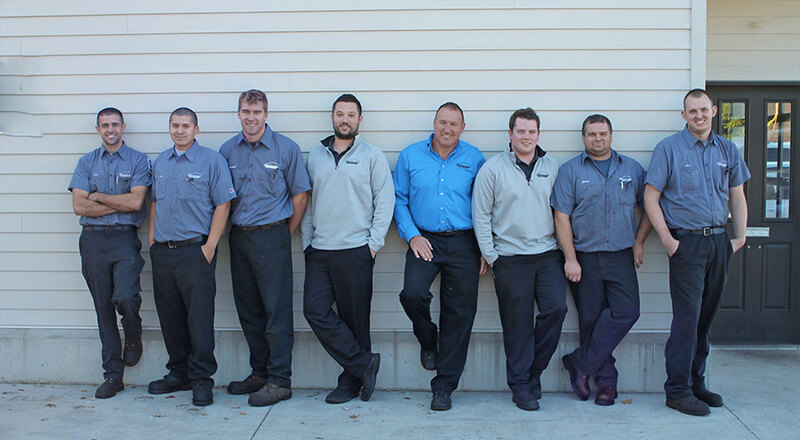 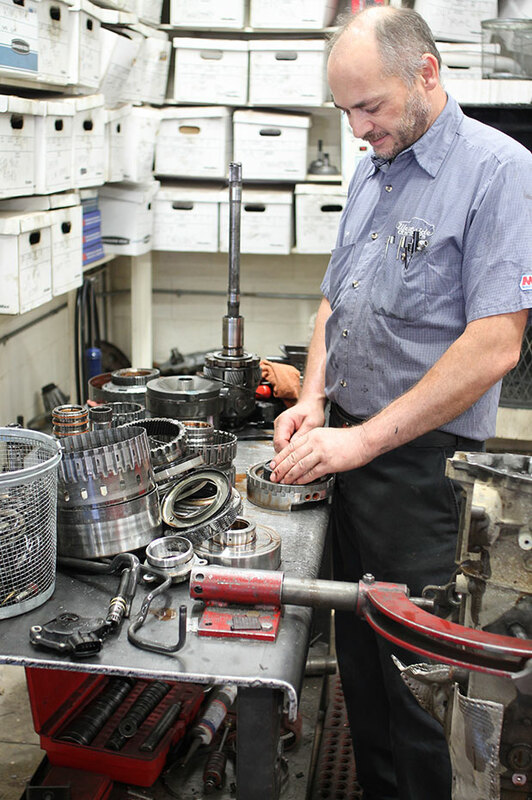 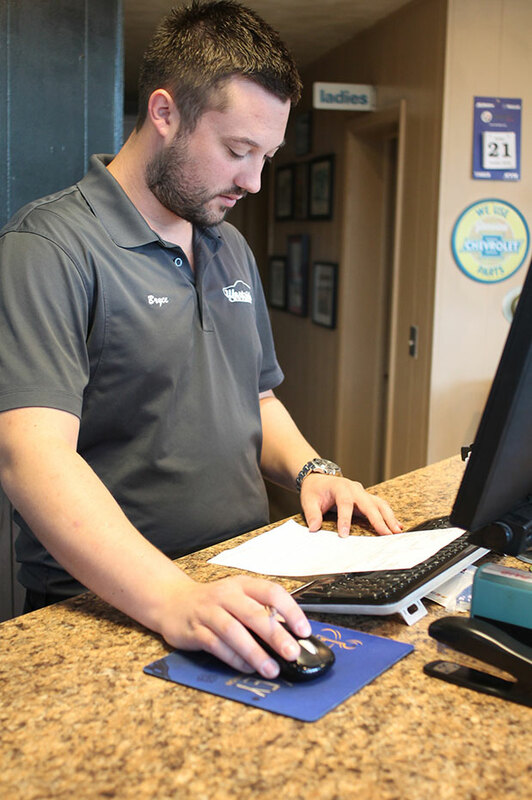 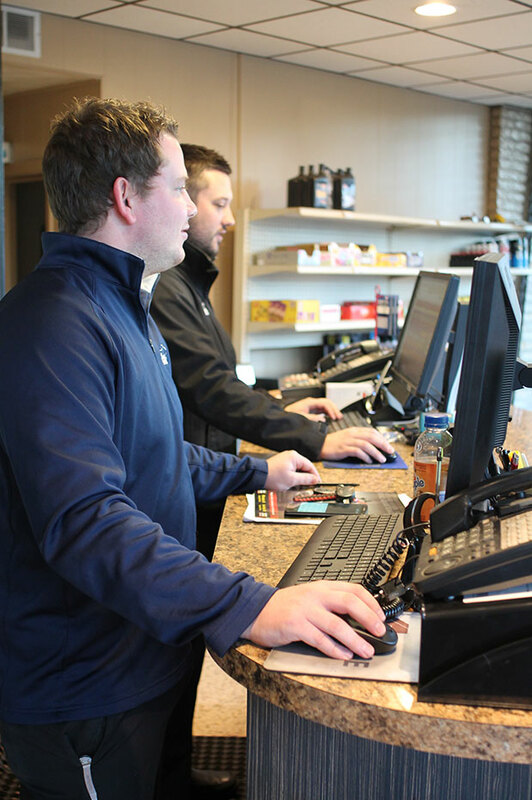 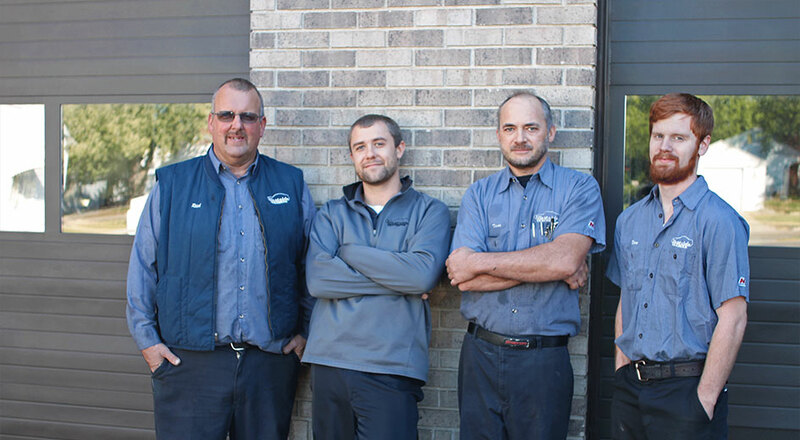 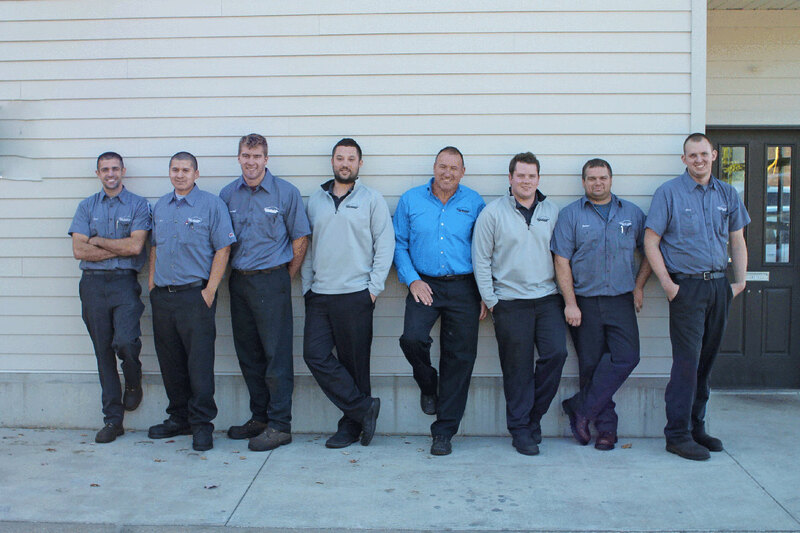 No matter how big or small the size of your automobile needs are, our staff dedicates themselves to get the job done in an efficient manner, without breaking the bank. 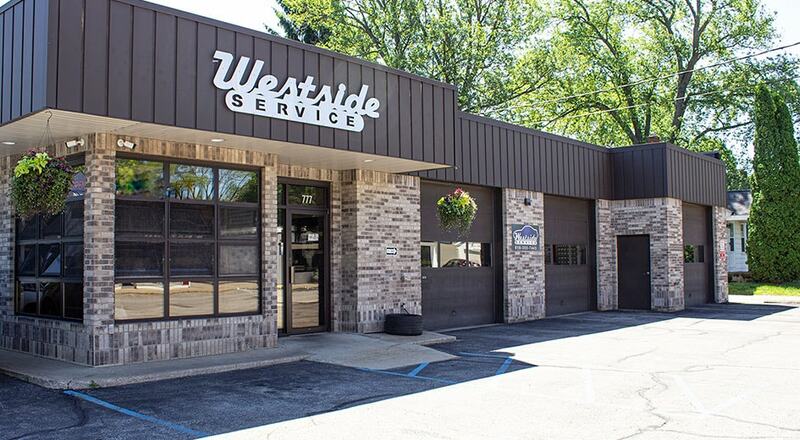 Our many years of experience and knowledge paired with the advances in automobile technology make it easier for us to provide you with exceptional service at an affordable price.